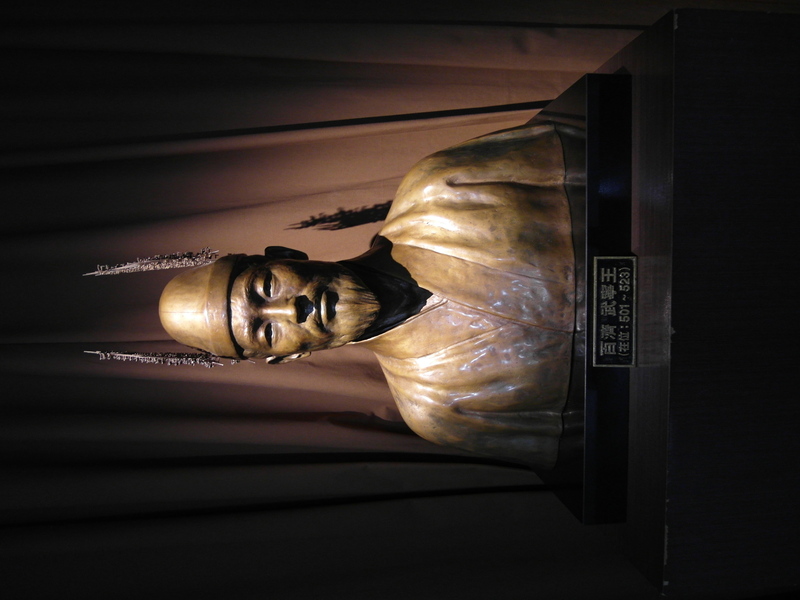 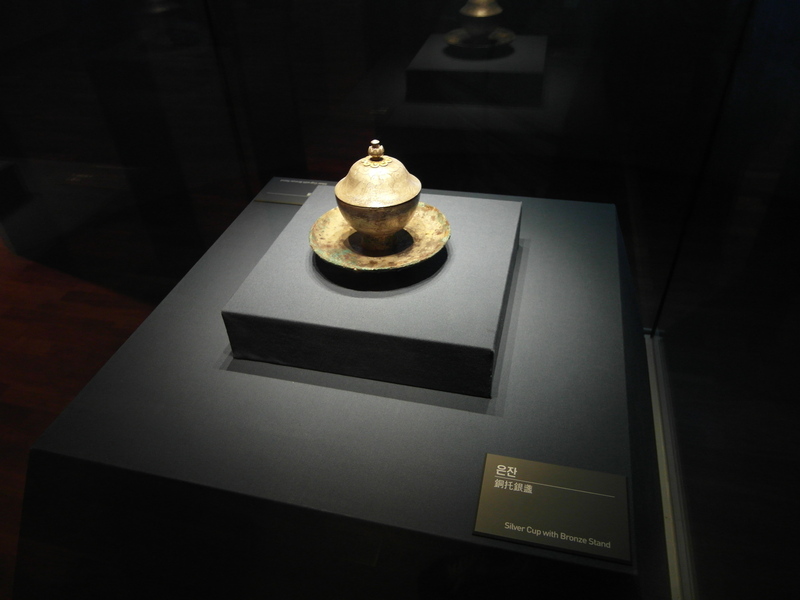 Gongju National Museum has been opened in 1940 by the Association of Gongju Historical Artifacts, collecting relicts related to Baekjae era since 1934. 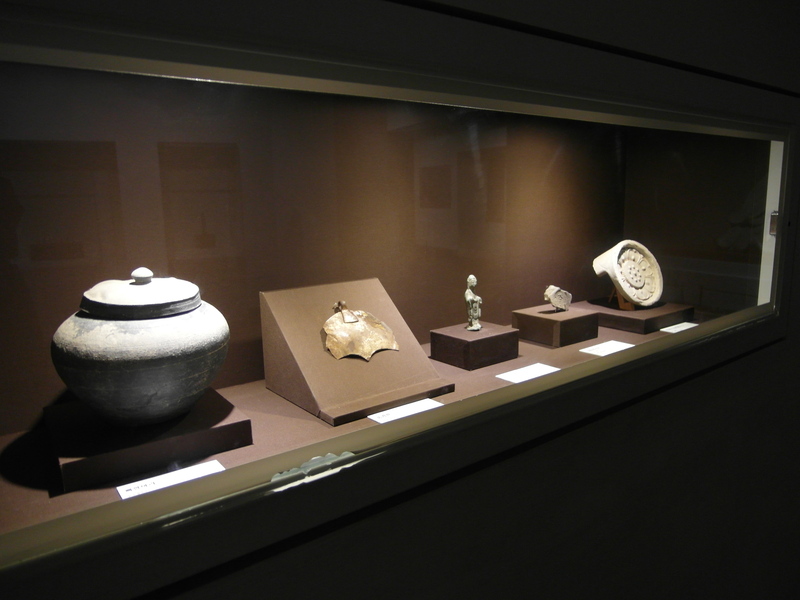 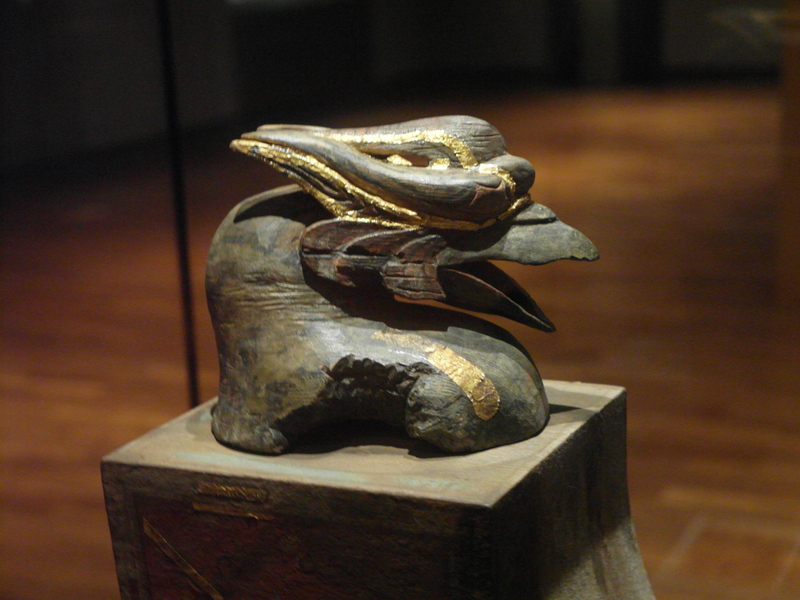 The museum’s collection contains more than 20000 objects including 19 National Treasures and 4 treasures excavated from Tomb of King Muryeong in 1971 and other sites in Daejeon and Chungcheong-do area. 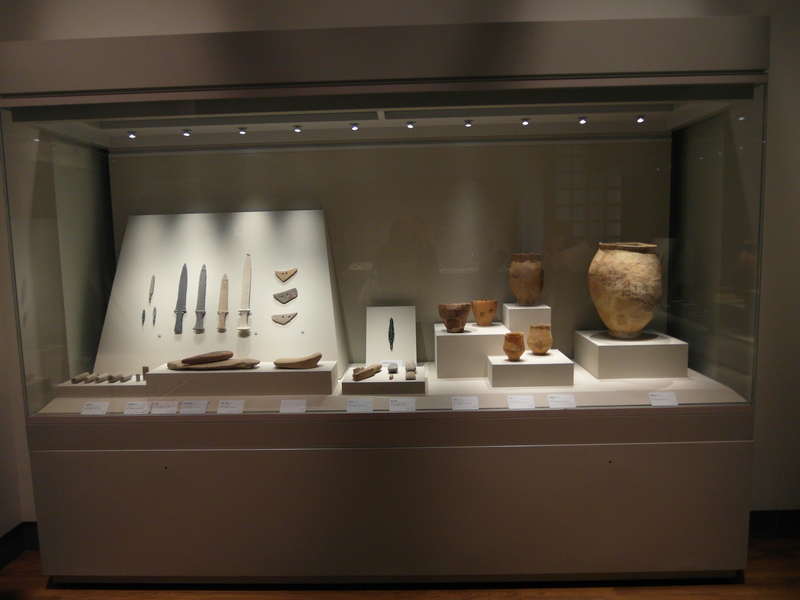 The museum holds permanent and special exhibitions of academically important artifacts to enable visitors to appreciate them. 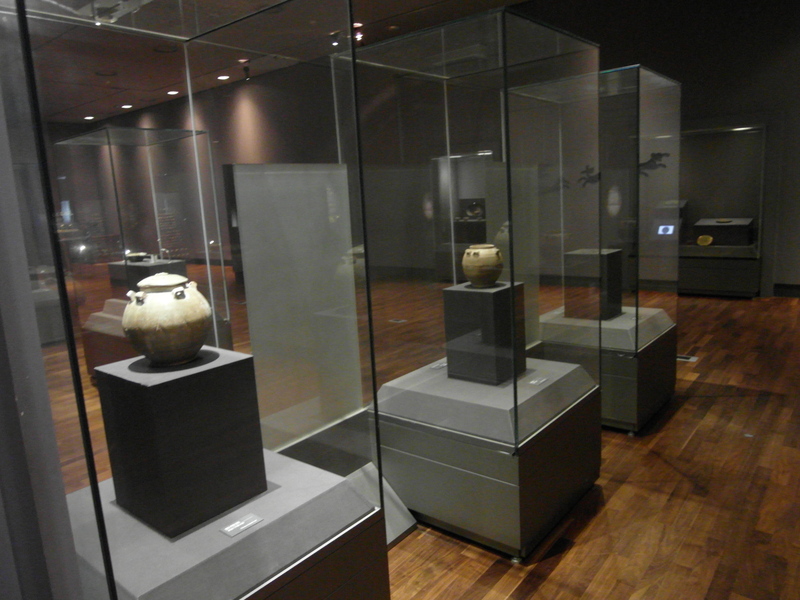 The exhibit hall is divided into two parts. 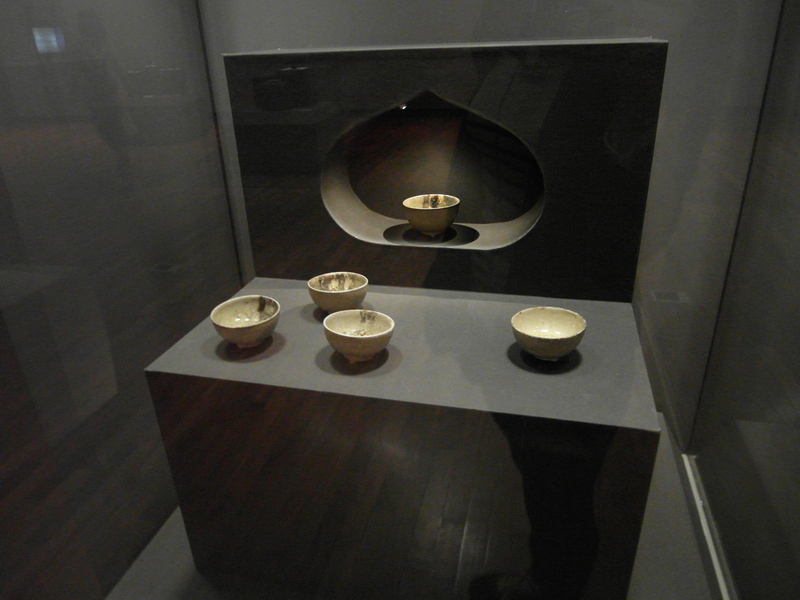 The first room displays the relicts from the Muryeong tomb, such as gold and silver ornaments of the King and Queen, Chinese ceramic, glass beads, or even Queen’s tooth. 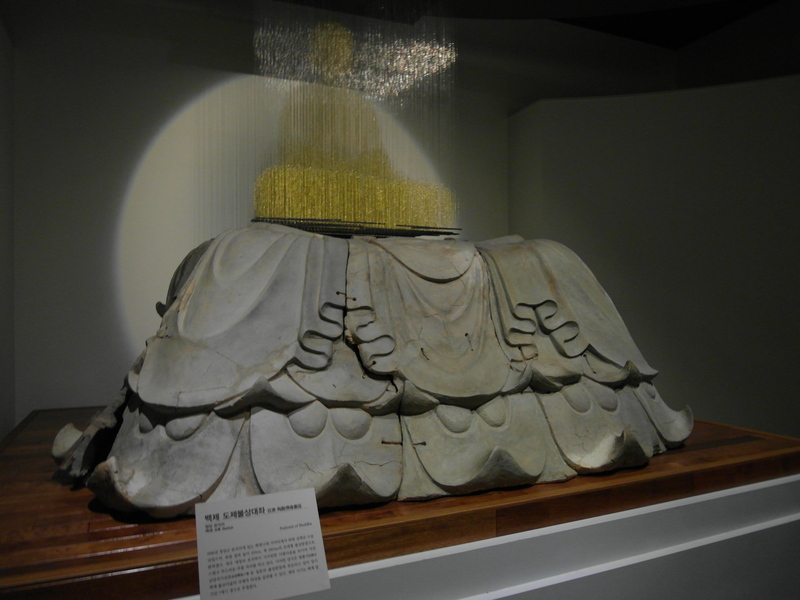 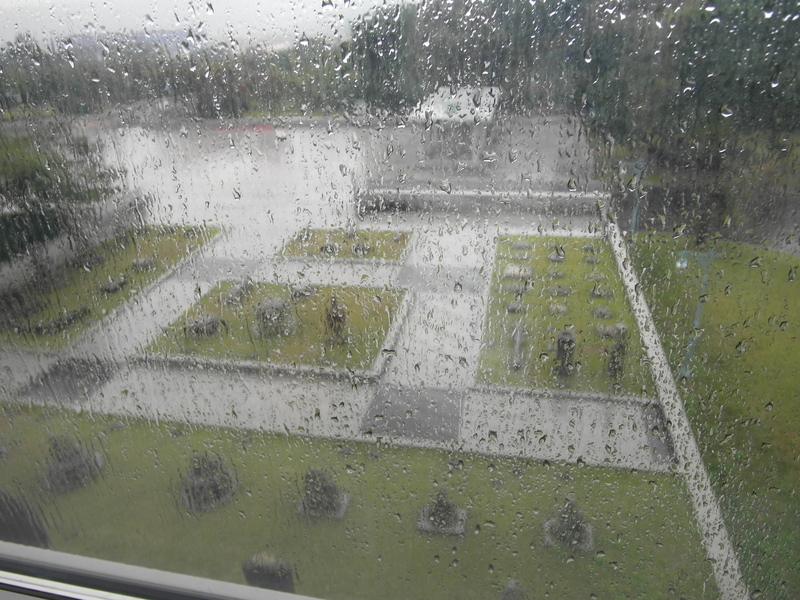 You can also see a full-scale model of the tomb and wooden coffins. 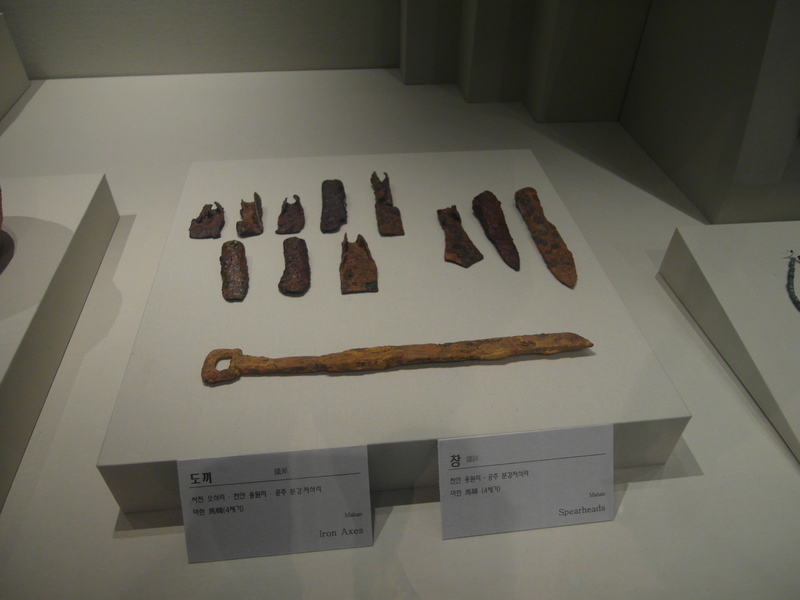 The second room displays chronologically the relicts from the Chungcheong-do area. 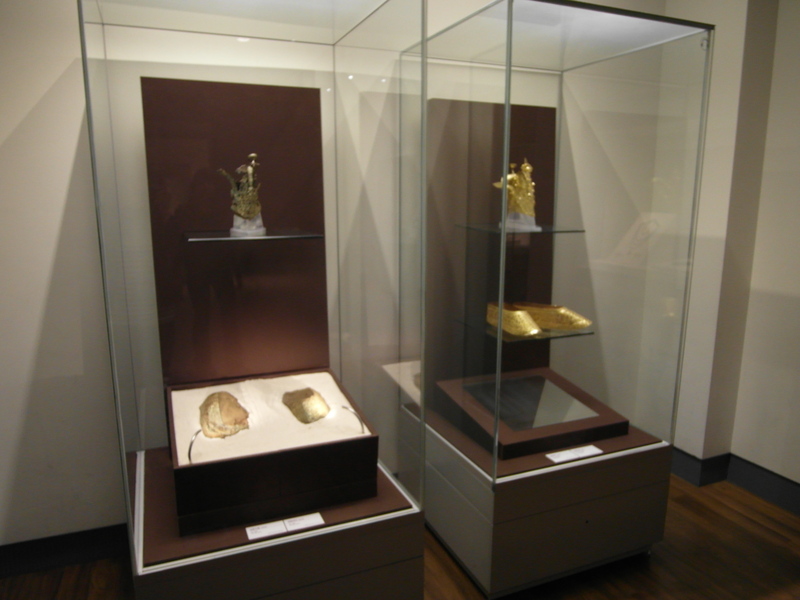 The gallery exhibits important cultural properties that show the historical trend and changes. 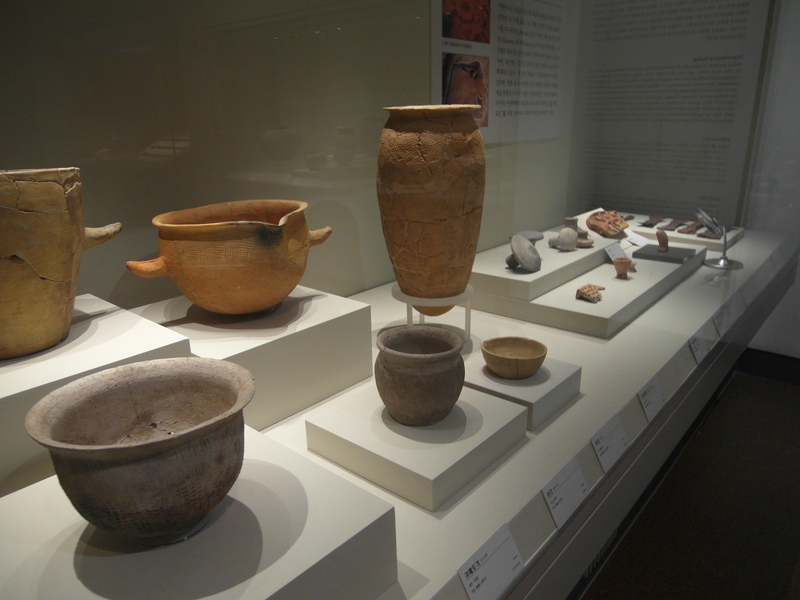 The outdoor exhibition is located in a garden of over 70 years old pine and cherry trees, lets you see many relicts excavated from the entire Gongju district. 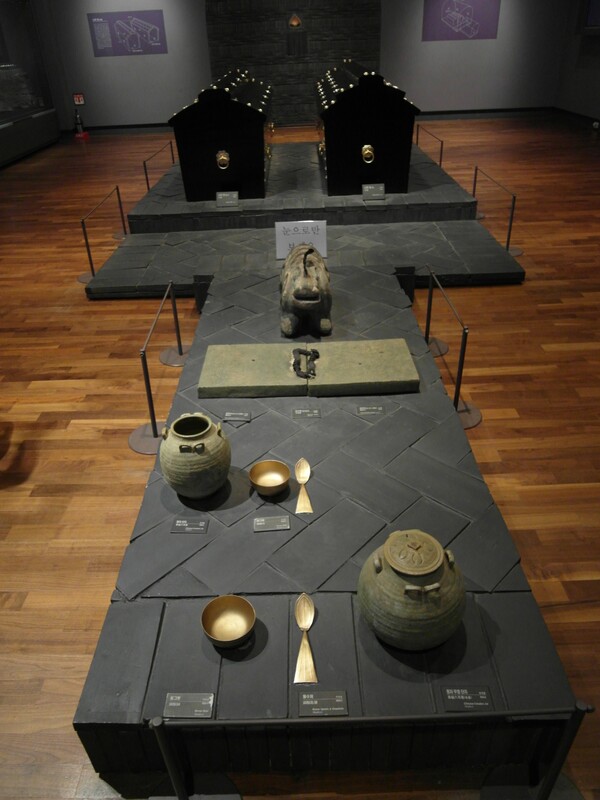 Gongju National Museum provides various cultural events and courses in cultural education as an opportunity to understand and appreciate traditional culture, history and art of Korea.